Home » What are Private Road Requirements for FHA, VA, USDA, and Conventional loans? When is a private road maintenance agreement needed to qualify for a mortgage? How do you qualify for a mortgage with a property located on a private road? What are USDA, FHA, VA, & Conventional private road qualifying requirements? 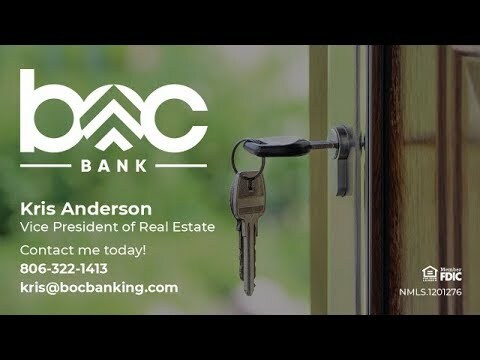 Now, if you need help or have a question, take advantage of our free second opinion service “SOS” which is designed to help Realtors and Buyers get access to an expert second opinion and is great for both new pre-qualifications and loans that are already in progress. First off, it is always a good idea to confirm with your local county roads & bridges department the exact type of road classification. Just because it may be a dirt road, don’t assume that is also considered private. Many counties have different classifications of road types and it is always best to make the call and double check. A common mistake that we see other lenders make is that they automatically assume a dirt road is also a private one, or simply because it is a dirt road additional guidelines are required on all programs. 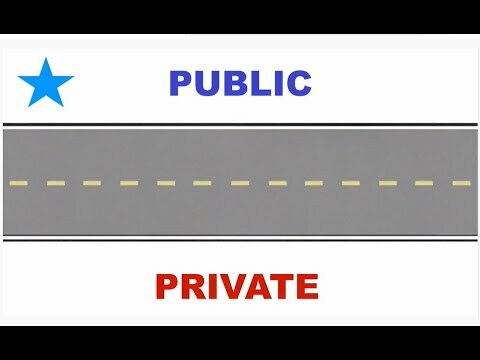 With that being said, because a key part of the guideline is knowing whether the road is public or private, the surface type is not always a determining factor. 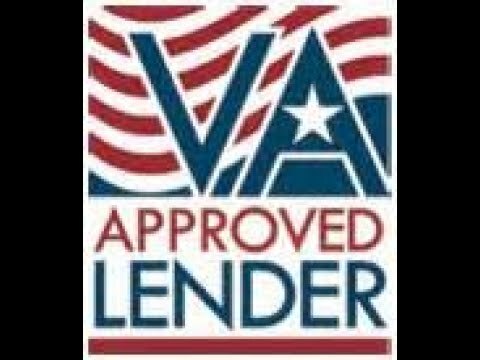 • VA loans require evidence of a joint maintenance agreement, permanent easements, and that all streets must have an all-weather surface. Generally speaking, a private road maintenance agreement is one that provides for the continued maintenance of the road and other terms agreed upon by the property owners benefitting from the road ands many of us know, this can be an extremely difficult document to locate due to a variety of factors which can lead to much frustration. However, what many do not realize is that FHA, USDA, and Conventional loans under Freddie Mac do not require a road maintenance agreement, but instead just need to show evidence of permanently recorded easements for ingress and egress. An easement is a nonpossessory interest in land which allows the holder the right to use a tract of land for a special purpose, and while this sounds complicated, don’t get overwhelmed with the details because your title company or attorney handling the closing can assist with this documentation. In summary, while private roads can offer unique challenges, just remember that not all loan programs require a road maintenance agreement and depending on the circumstances additional requirements may be needed for those special cases. RELATED: What are Private Road Requirements for FHA, VA, USDA, and Conventional loans?